The company's first in-house processor may be key to its survival in the long run. Following reports from earlier this month, today Xiaomi confirmed on Weibo that it will be announcing its very own mobile chipset, named after its subsidiary "Pinecone," in Beijing on February 28th. Little else is mentioned, but rumors going as far back as October are pointing to a Mi 5c aka "Meri" as the first device to carry this chip. Multiple Geekbench results suggest that the phone features an octa-core processor, 3GB of RAM and runs on Android 7.1.1 (even though the leaked prototypes still show Android 6.0). 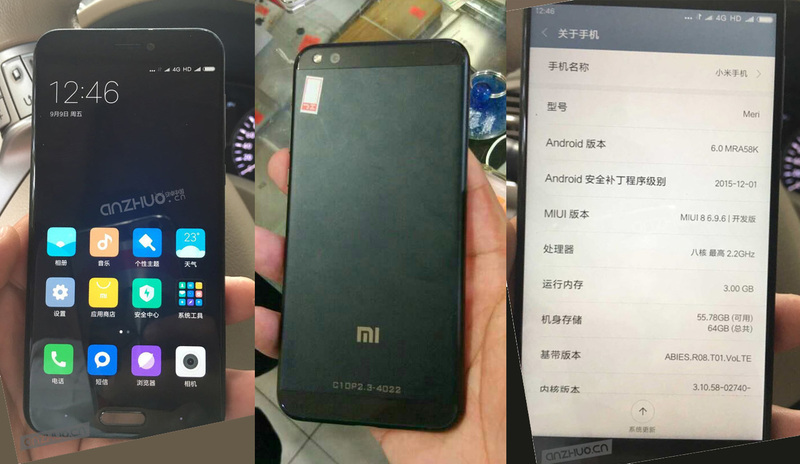 Xiaomi's chipset plan isn't exactly a secret. According to Chinese semiconductor expert Laoyao, Pinecone Electronics was set up by Xiaomi with help from chip maker Leadcore back in November 2014. In other words, this project has been under way for over two years. What this means is that rather than fully relying on the likes of Qualcomm and MediaTek, Xiaomi can take advantage of Leadcore's cellular radio technology for its own chipsets, thus keeping costs down in the long term. Once Xiaomi gets comfortable with its chip production, it can potentially integrate more features into its future chipsets to stand out from the crowded mobile market -- much like what Samsung, Apple and Huawei have been doing. That said, it'll still be a while before we see how good Pinecone really is. Update: This article has been updated to reflect the fact that Leadcore doesn't actually own any share in Pinecone.